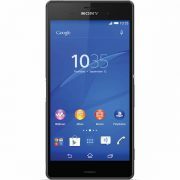 Featuring Sony's best smartphone camera to date, the waterproof Sony Xperia Z5 is packed with premium features including a 5.2-inch full-HD TRILUMINOS display, hi-res audio, 4K video recording and a 2-day battery. 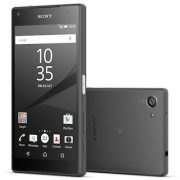 With the Sony Xperia Z5, Sony has raised the bar in the camera department, including an incredible 23 Megapixel camera that focuses in under 0.1 seconds. 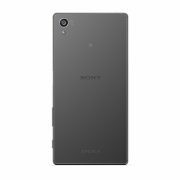 The Xperia Z5 boasts a 5.2” Full HD display with TRILUMINOS technology that ensures bright colours are deep blacks and the Z5 is powerful enough to run all of the latest apps and games thanks to the Octa-core processor built in and impressive battery live. The Sony Xperia Z5 ticks all the boxes for photography lovers on-the-go. 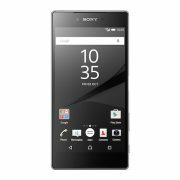 With a revolutionary camera and an innovative design, the camera phone is modern, can withstand the elements, and takes stunning photographs. 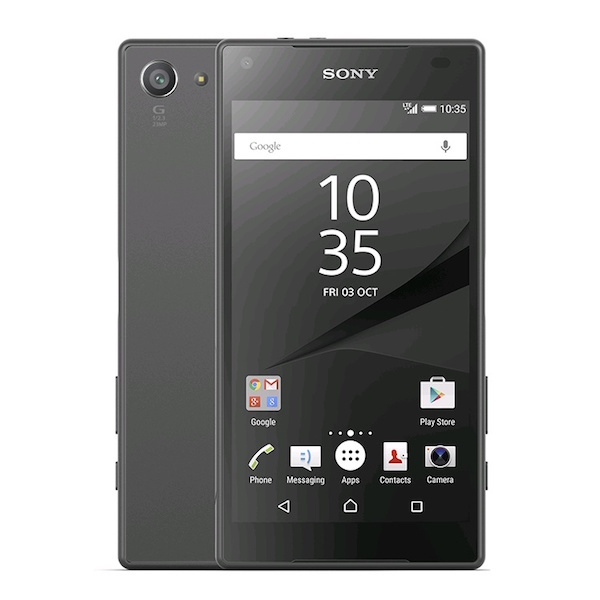 With its Hybrid Autofocus, the Sony Xperia Z5 is a master at speed and accuracy. Combined with 23 megapixels and five times powerful image zoom, Xperia Z5 is able to capture even the most fleeting moments. In sparkling clarity. On the first try. 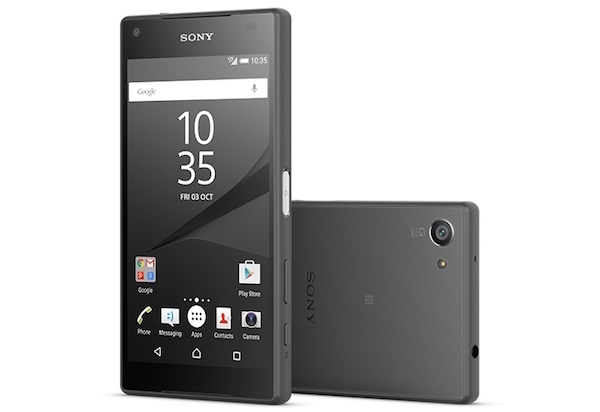 Equipped with the next generation Sony image sensor, you can capture beautiful night scenes as you see them. Without the usual noise or blur. 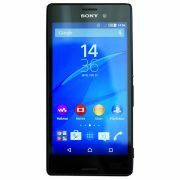 Believe it or not, despite its sleek, modern design, the Sony Xperia Z5 passes the waterproof and dustproof tests with flying colours. Rain happens. So do drops in the sink and knocked over drinks. 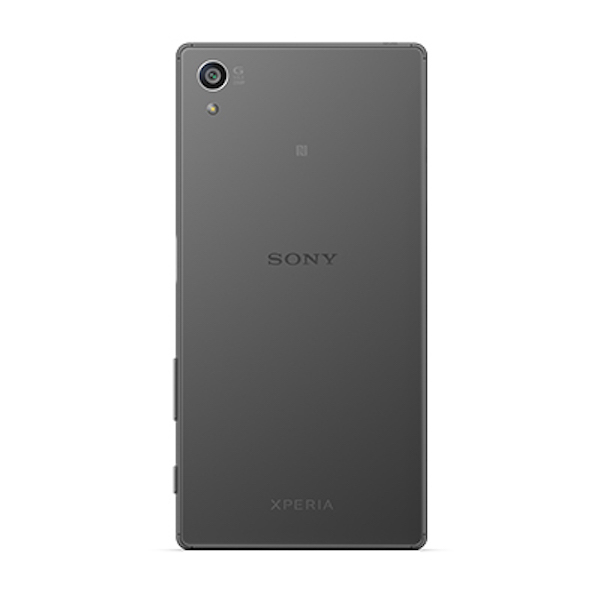 Xperia Z5 has Sony’s leading waterproof design and an IP68 rating- because a little water should never ruin the day.